After their successful label debut, Parallells are back with a hot EP that is it set to rock the charts. Innocence / Inner-Sense EP is about combining soft beats and emotional melodies that blend in a magical sound only a few artists can deliver. 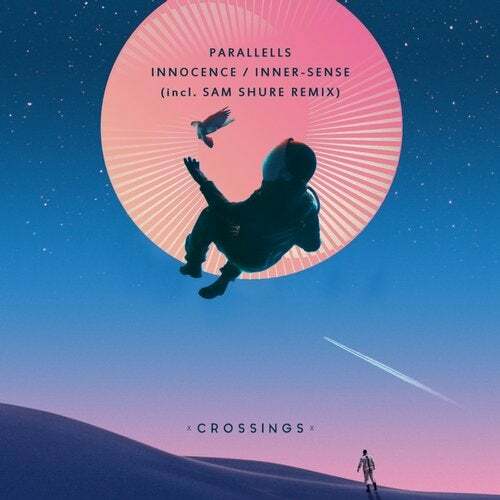 The Sam Shure remix of 'Innocence' brings a clubby reinterpretation with its unique baseline and drive, making this EP one our most solid releases to date.